It all begins with actively engaging individual smallholder farmers. Our entire process invigorates local economies. WE ARE A DIRECT LINK TO PRODUCING WHAT THE MARKET NEEDS. Bourbon Bay directly contacts individual smallholder farmers to produce crops based on market needs. Farmers who work with us receive excellent financial incentives. 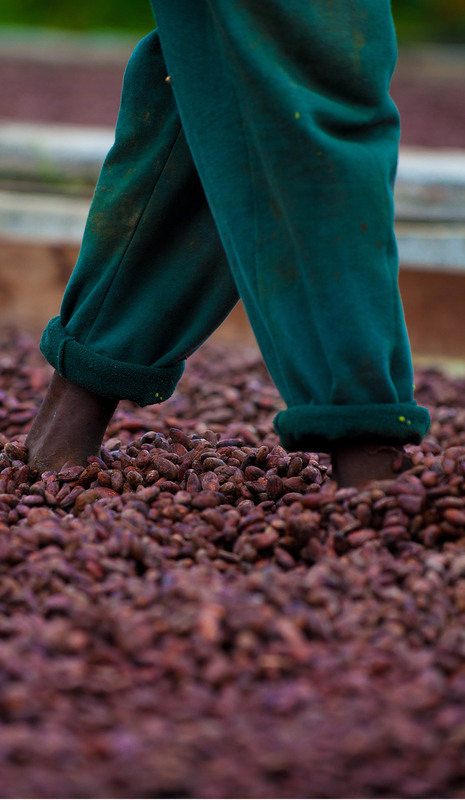 Through our partnerships, we can offer stable employment and consistent income to farmers. We connect established networks of US buyers and retailers to this new source of natural nutrient-rich crops and plants. Bourbon Bay works closely with US-based manufacturers to produce the highest quality products possible. With an emphasis on a healthier and happier you, we are proactive about protecting the earth, every farmer, and our customers. We capitalize on the region’s incredible range of exotic plants. These plants provide our customers with highly bioavailable foods, health and body products with the optimal level of nutrients. WE PROVIDE GUIDANCE AND EDUCATION TO FARMERS. We guide farmers to new possibilities that include internationally recognized organic practices and techniques. Our company also trains and educates new generations in land cultivation practices and shows them the profitability and rewards of farm work and living off the land. This process provides new employment opportunities to disenfranchised young people in an area of the world where crime rates are high and education rates are low.